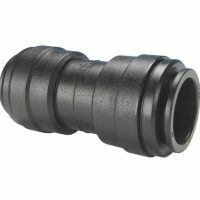 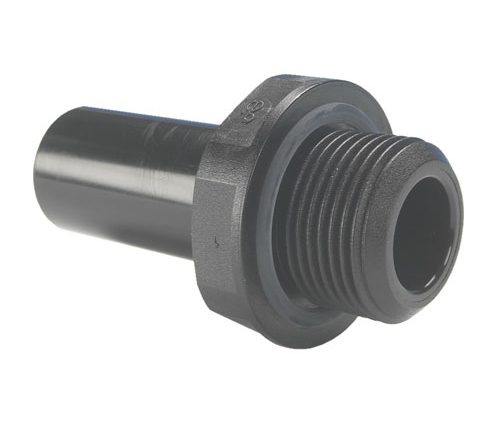 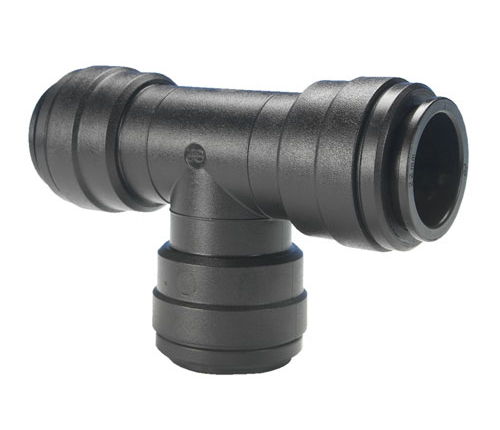 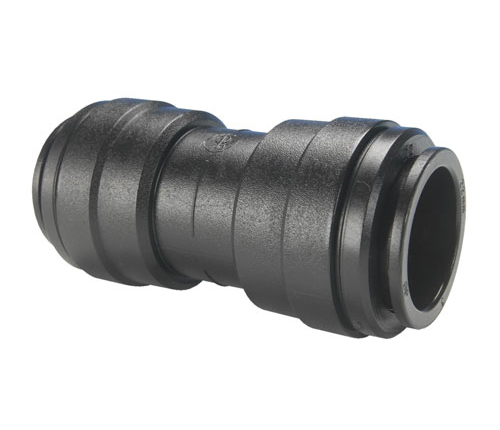 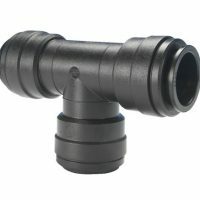 The John Guest range of push-in fittings and pipe provide the ideal connection from compressor receiver to air line service components through to complete ring main and take off points. 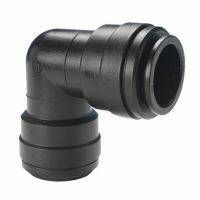 No need to prepare threaded pipe or solvent, all the connections can be made with a simple push-in action. 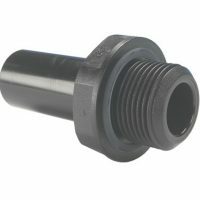 The system is then immediately ready for use. 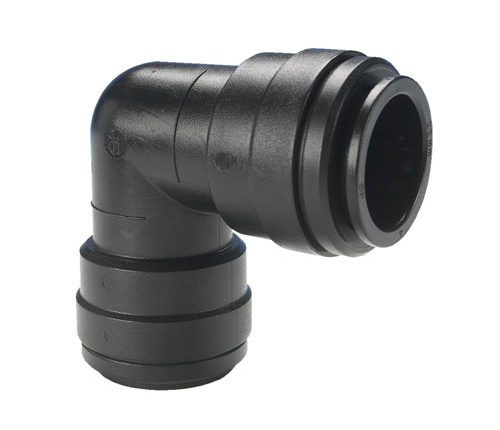 Complex systems can be assembled much more rapidly than with traditional methods and because fittings are easy to disconnect, systems can be altered or extended with much reduced production down time. 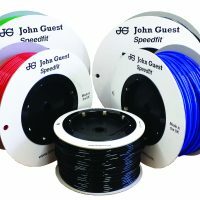 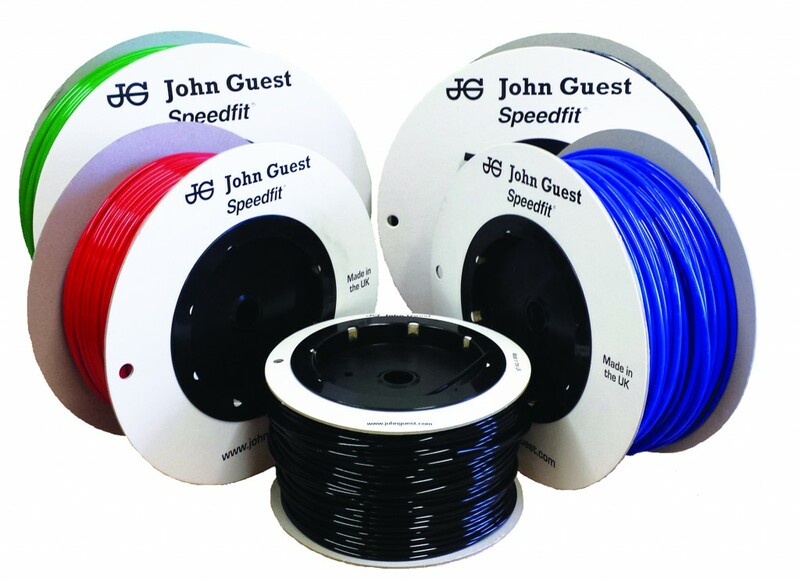 For all John Guest SpeedFit products please call us in the office to request a product brochure.